The Best a Man Can Get... Dedicated to the SOTY. The Two Time. I built this computer to game and stream with no dropped frames, and to produce video from it. This was also my 1st build. The psu shroud is custom diy built. Everything works just fine as expected and I ran into no major issues. The Asus mobo only has one usb 2.0 connection, so I had to snag an internal hub from nzxt to get my clc and psu to fully function. Nvidia also seems to be having problems with their control center or panel. It does not appear even after re-installing current drivers. I had to access it through almighty hacks. Seriously though, you have to find an odd way into the Nvidia control panel. 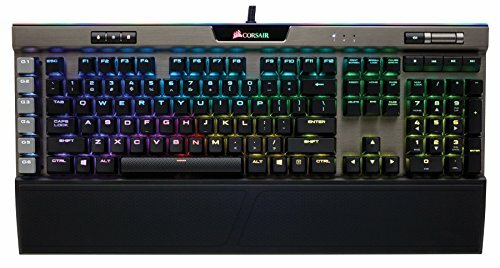 I am having trouble with corsair software for the new ll series but I got them to work. All the components get a 5/5 rating for me. The PSU and The Enthoo Luxe case were by far the most surprising quality wise. You expect quality for Asus products that are expensive, the psu and case have equal triple a quality. The psu came with sleeved cables cable clips and accessories and the case came with similar extras and a well organized screw box and internal cables. Those two were sleepers. I plan on water-cooling my build with a custom hard loop from ekwb, adding an additional monitor and a 2nd graphics card for sli. I will then go for a hefty overclock and see if I won the lottery or not. Gilette, the BEST a Man can Geeeeeiit, ooooooooo. rauuuuuuuuul; Nice build, really nice looking internals, I like the AIO choice, but I hear the stock fans it comes with are not that great. The Corsair RGB fans look so good, I like these new ones over the old corsair RGB fans. I will love to see the finished product when you put a loop in this thing. Yeah they are not very good and they don't have an external cover around the edge of the fans that could damage your cables, so I replaced them. Yeah I chose the evga cooler for its aesthetics! Thanks boss! What is that dope a** rgb graphics card? Is that a card or like a block or something? Either way sick build! It is just the Standard 1080ti Poseidon from Asus. Thanks for the ups! Absolutely, Gin and Tonics all around! 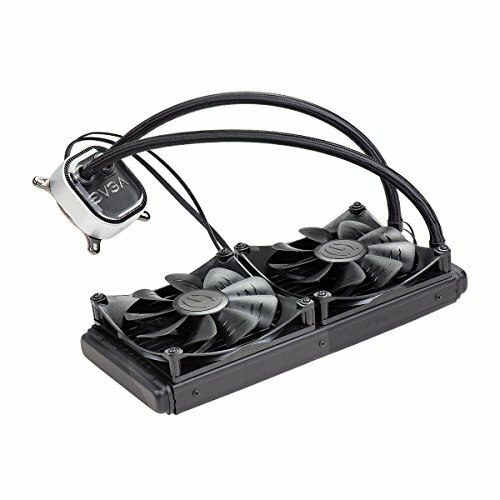 I am generally against custom cooling as they are expensive. But when you have got a beast processor then it's necessary. Doing a 300-400 dollars custom loop on a same priced processor is unnecessary. But when the chip itself is worth 1000, then its a match for the custom works. Please prefer doing a flexible tube cooling. Hard tube looks gorgeous but it's a pain to maintain. Anyways thats just an advice, wishing you luck for upgrading this PC. I am going to go for the hard loop because I think the soft tubing looks terrible inside a solid machine. You may as well take the extra hour or two bending tubes and be proud of the loop you made than put ugly soft tubes in your pc, imo. I am more focused on aesthetics than the time and effort it takes to create. Performance is important to me as well but the difference in performance from soft to hard tubing isn't there. It will be more time consuming but I enjoy making the art that goes inside good looking pc's. The time you take crafting these loops and building pc's is sort of relaxing, like drawing or meditating if you choose that's your thing. I enjoy maintaining and etc so I think I'll enjoy the hard loop all around. Thanks for the input and advice however! I will definitely need the custom loop for a serious overclock, the mobo has some known vrm issues. Yeah I know about that. You should take a look at bitwit's youtube channel. He is also making a custom hardline loop PC and has different loops for CPU and graphics card. Hardline loops look way better and it's nice to find that you are dedicated in building one. Good luck and you should buy some glowing cooling liquid. It makes the whole loop pop. Sweet build man. 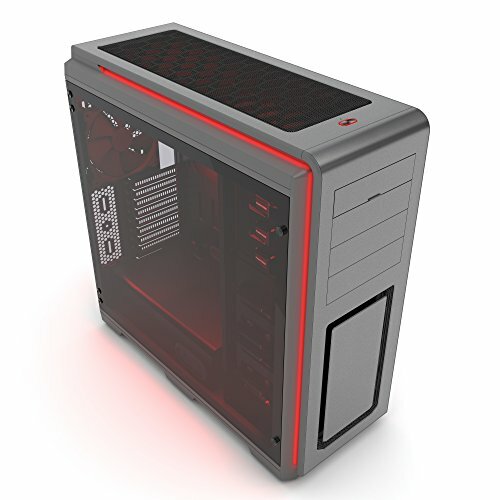 How is the airflow in that case ? Sorry for the wait and thanks! It is not bad the only con is the front airflow. If you look at the front of the case it is totally closed except for a small rectangle with a little over a half inch for breathing. It still gets decent airflow. The bottom top and rear are totally great with airflow. The temps on my gpu are above avg I would say. A really great case imo and phanteks hooks it up with accessories and included fans. The haven't sent me my rebate though, so wait for an actual sale price lol. 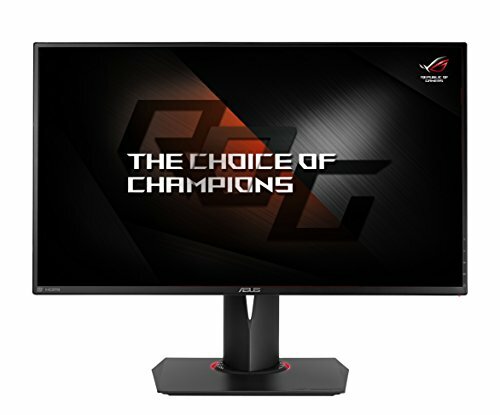 I've seen the luxe tg for 160 or less on newegg. One question though, where did you get that small RGB pyramid from? Thanks , it isn't actually rgb. 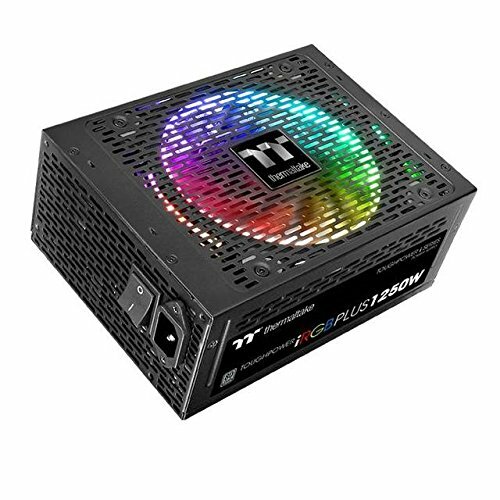 I built the psu from acrylic and have an rgb power supply. The power supply shines through a square I saved clear for the pyramid creating the illuminated crystal effect. Here is a link for the crystal if you want but this one is currently unavailable. 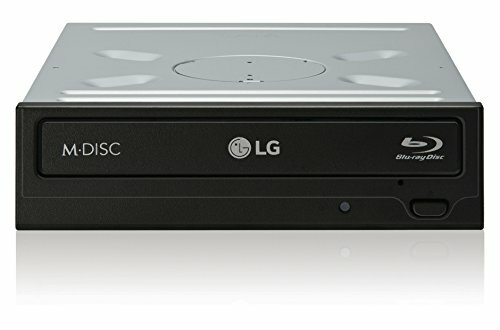 For same budget I could make much better computer. Not gonna do it in real life though because I don't just have $5700 lying around. Nnick do you perhaps have Blonde Bangs?